I think candles and home fragrance make excellent gifts, let’s face it good quality candles can be a bit of a luxury but they add so much warmth and ambiance to a room. 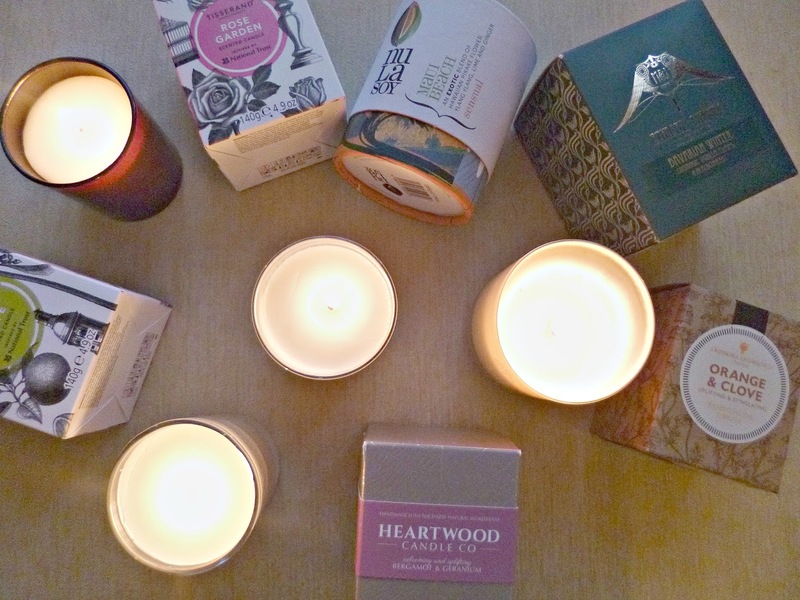 Whether you are hunting for the perfect Christmas candle or for a gift for a loved one, I have a round up here of some of my favourites and it goes without saying that all of these use natural waxes and fragrances! 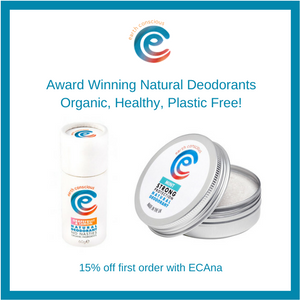 This beautiful brand has some really interesting fragrances available and the candles really are a treat. I love the warmth of the Bavarian winter candle for this time of year, which is full of spices but I have enjoyed all the scents I have tested. They have recently added this lovely recycled glass cloche to the range which keeps your candle dust free when you are not burning it and makes a lovely display item. M&J donate a portion of all their proceeds to Women’t charities. 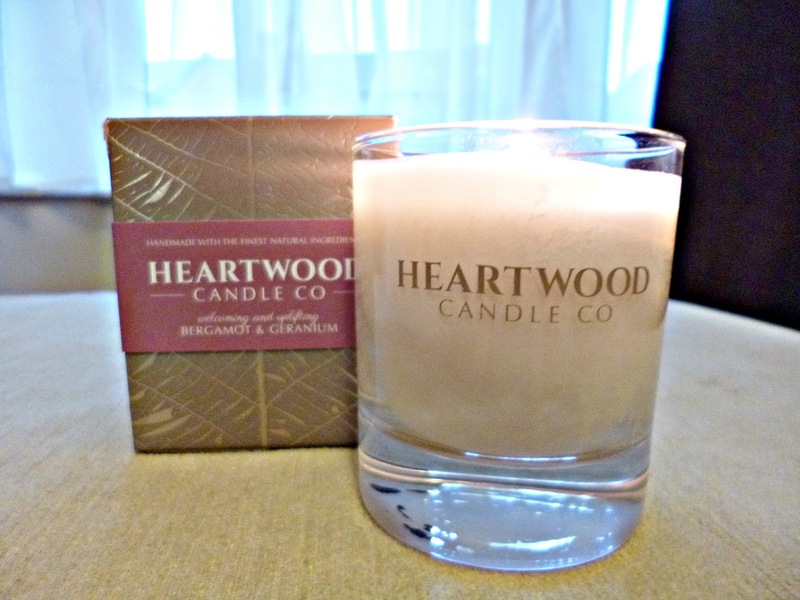 With an amazing twenty four scents to choose from this candle brand is incredibly impressive. 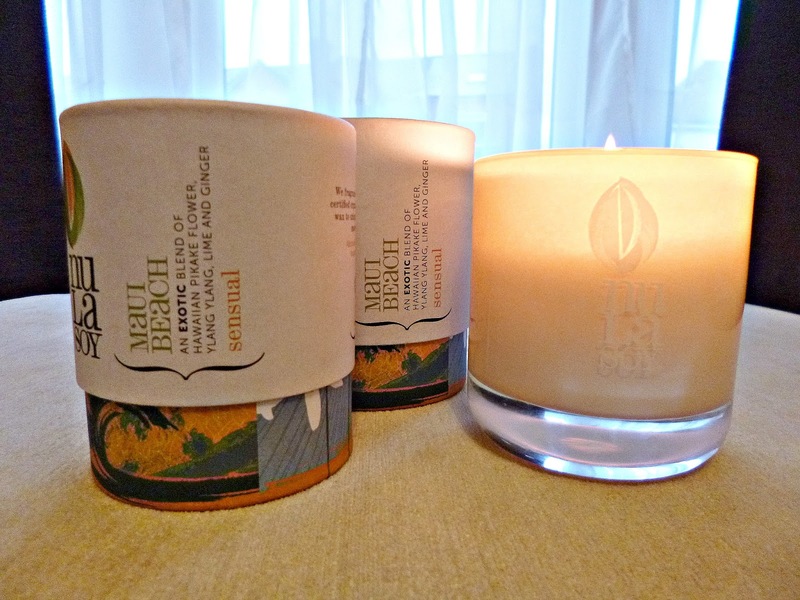 I have been burning the Maui Beach candle and it is like being on a tropical holiday, this is the ultimate in feminine floral fragrances with a fabulous scent throw. They candles come beautifully boxed in three distinct sizes. Amphora aromatics has recently added these beautiful candles to it’s home fragrance range and I couldn’t help but be impressed by the quality and price point. To find a natural candle that is beautifully boxed for under £10 is something of a miracle, but this candle doesn’t feel at all out of place alongside it’s more expensive counterparts. 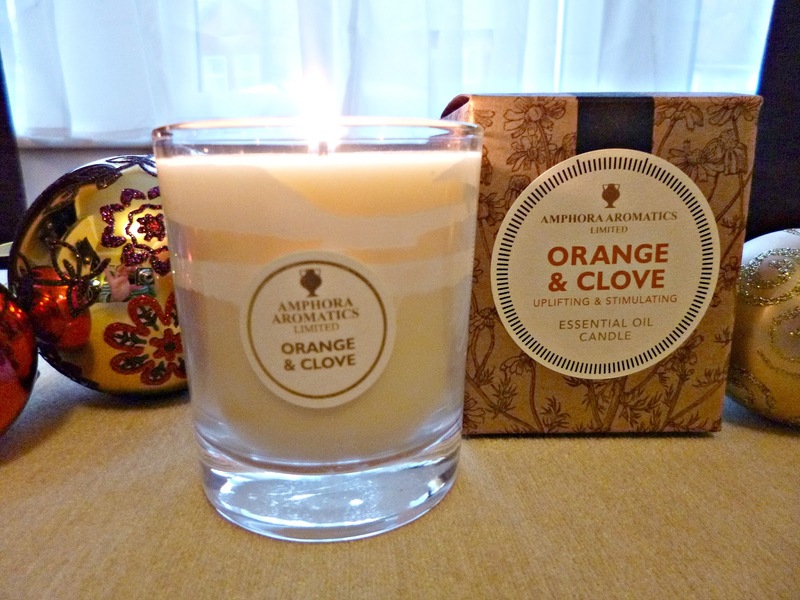 Orange and clove adds the perfect festive touch to any Christmas dinner table. 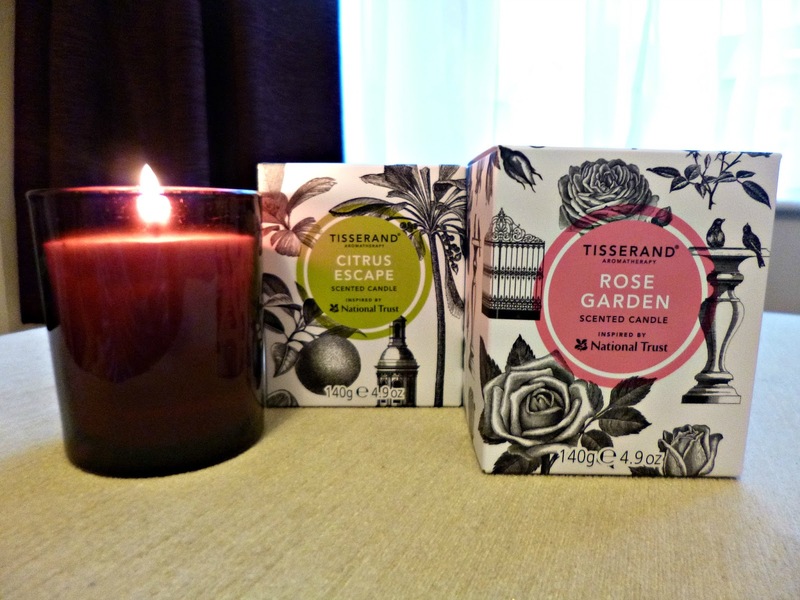 These beautiful boxes by Tisserand are inspired by the National trust and come in two scents, Rose Garden and Citrus escape. They both smell fantastic but I love the floral sweetness of Rose garden. 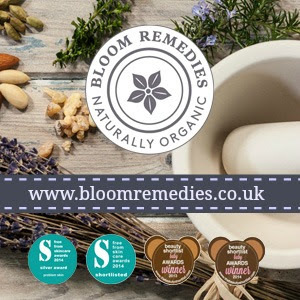 Tisserand are a fantastic British aromatherapy brand and have so many beautiful products, I reviewed and loved their Bath oils. 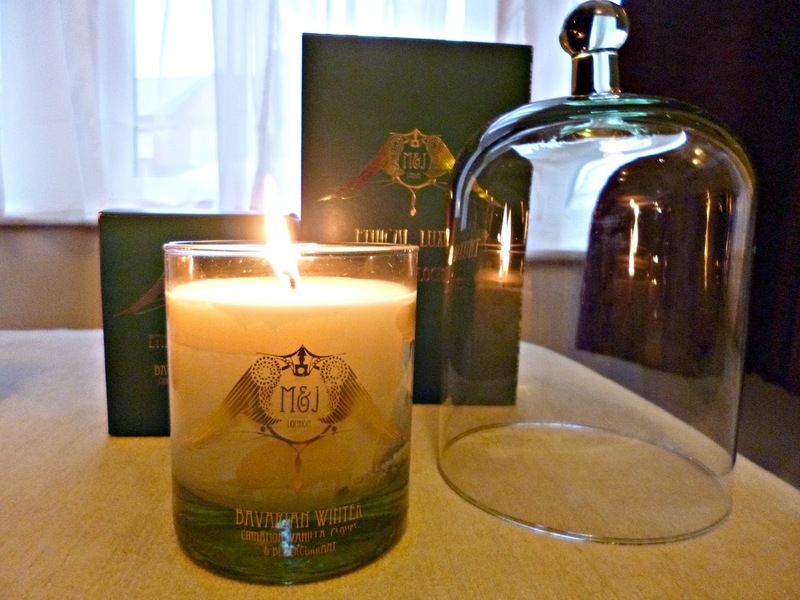 I have been a fan of these beautiful candles since the company launched. All handmade by friends Laura and Dominique the brand has some amazing blends to choose from. They have also teamed up with one of my favourite luxury brands Bodhi and Birch this year with this amazing, to create some beautiful limited edition gift boxes, see my review of the Collaboration. I reviewed these candles and wax melts not so long back and I think they would make a fantastic gift. Soy wax melts are not something you see that often and these are beautiful, they burn really nicely on any burner, I have a very simple one and come packaged in a pretty little drawstring bag. 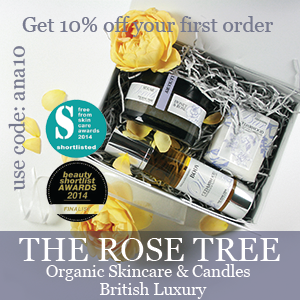 They have some lovely scents to choose from but By the Fire is perfect for cosy winter evenings. I hope you have enjoyed this little candle round up. What candle will you be lighting this Christmas?